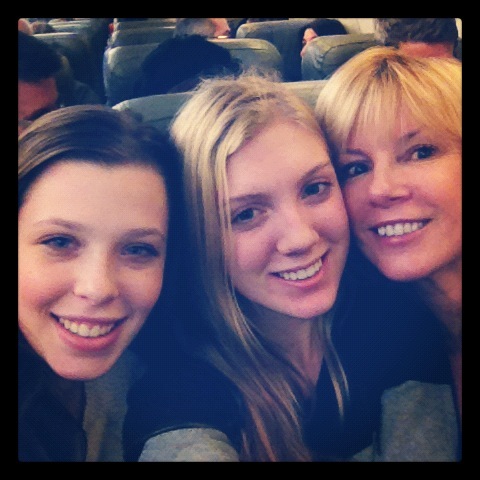 Presidents’ Weekend Escape to Miami! Hello again! I feel like it has been so long since my last blog but I hope you have been enjoying the change up with the newsletters! What a crazy past few months! 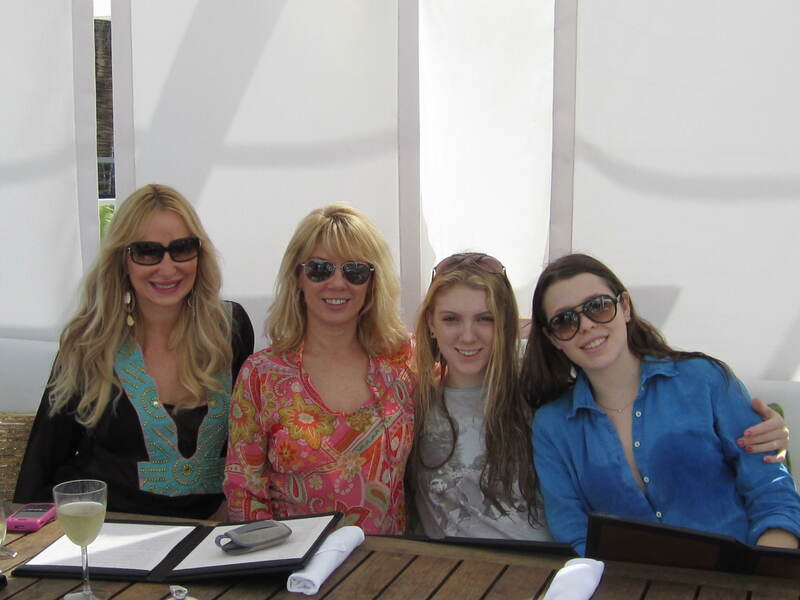 It was so great to escape the winter of NYC and head down to South Beach for President’s Day weekend. As Avery is almost 17 years old now, I thought it would be more fun for her to have a friend so she brought her girlfriend, Emma. Avery is in her junior year of high school and is working ridiculously hard. Between SATs, ACT, AP courses and college prep, she really deserved this getaway! 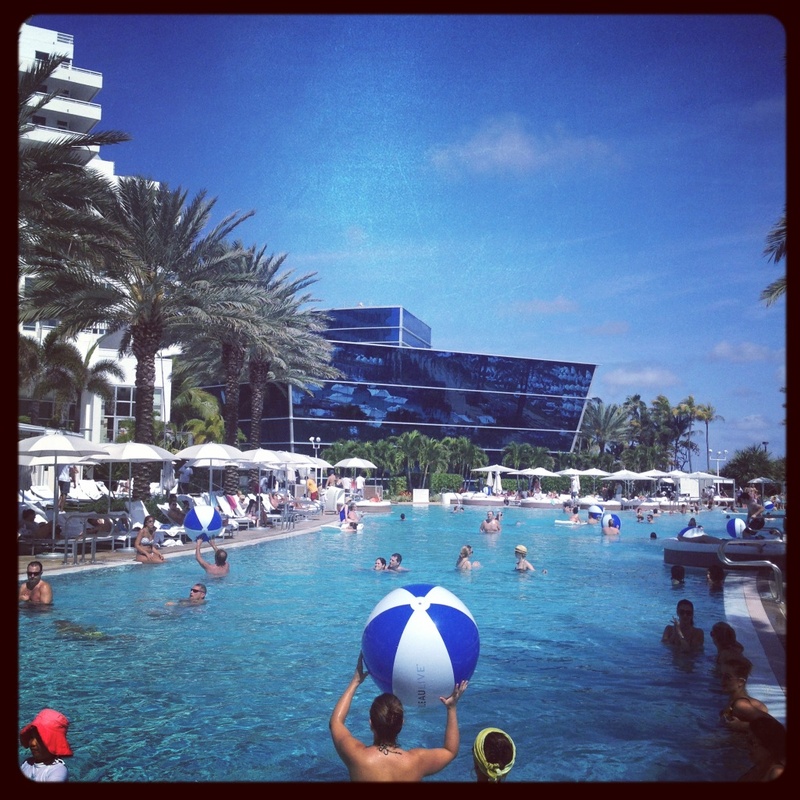 We stayed at the Fontainebleau Hotel. WOW! It was incredible. For such a large hotel it really felt exclusive. The staff was so welcoming and helpful and anything we could possibly need was right on grounds. This was perfect for Avery and Emma because there was a ton of action but all right on property! Of course, you know me, I always have to combine a little business with pleasure. 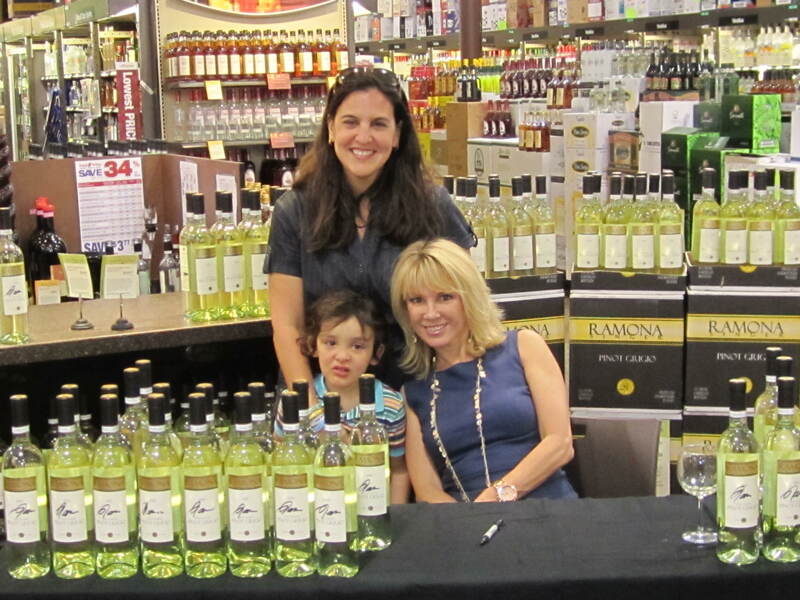 I hosted a Ramona Pinot Grigio signing at the Pinecrest’s Total Wine. Thank you to all of my wonderful fans who came out to see me! 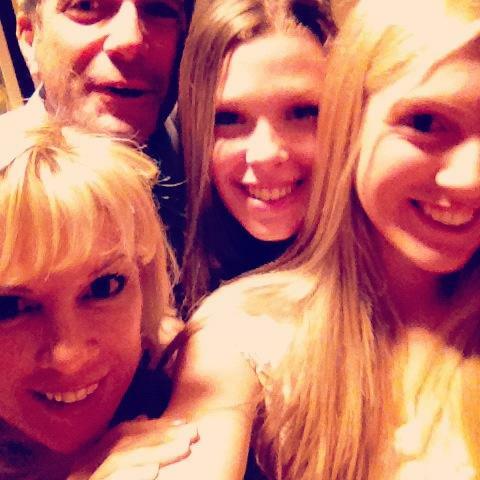 It’s so great to be able to have a few days completely devoted to friends and family. 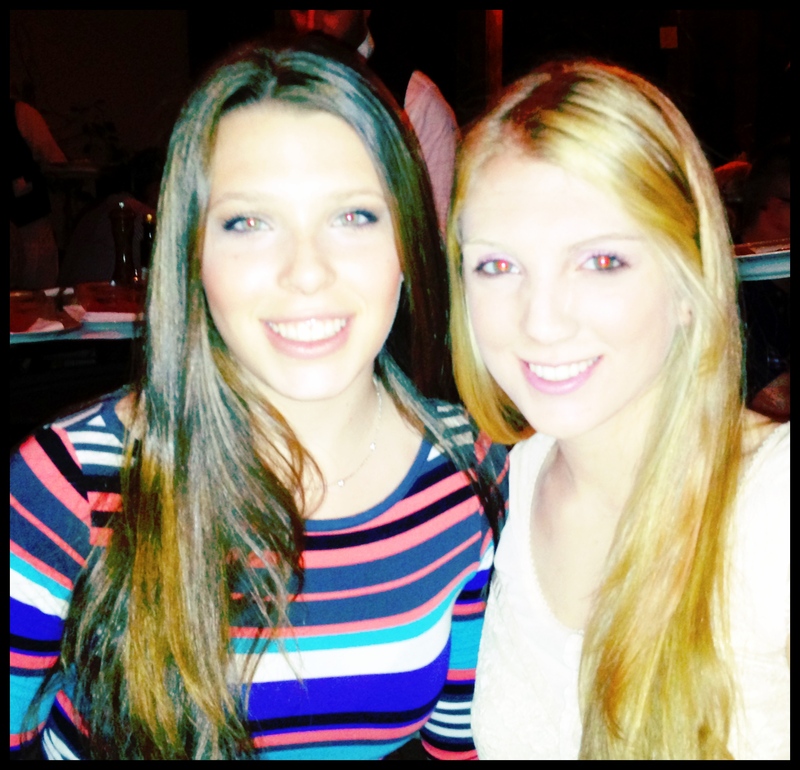 One night, we headed over my friend Myles’ restaurant, Prime 112. It has, hands down, the BEST steak. We got a great round table in the wine room, sat down, opened our menus and I just knew I had to go for it. Even though I’m not a big red meat eater, Mario and I split a 24 oz prime rib. We devoured it! After all that eating, the next day needed to be spent lounging by the pool with some Ramona Pinot Grigio! I ventured a bit and indulged in some margaritas as well! We rented a private cabana for the day and just ate in the sun. 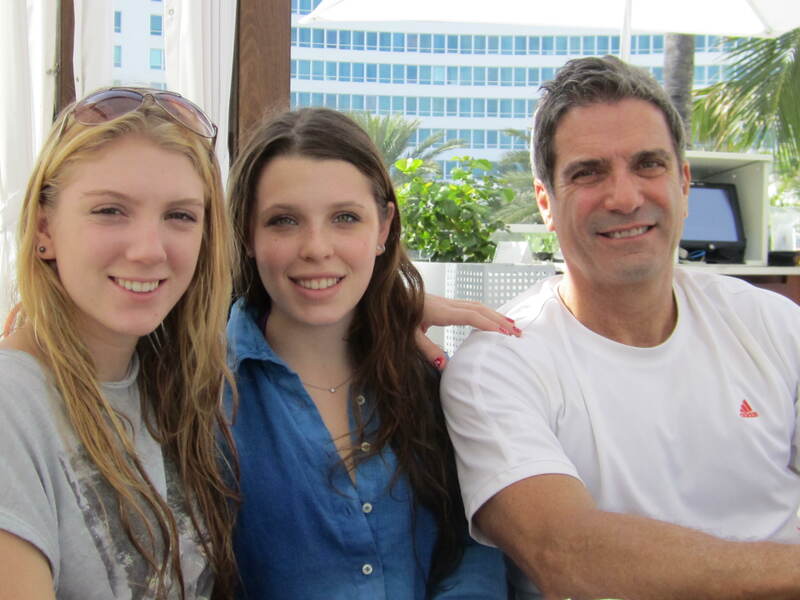 The La Cote restaurant had two levels with private tables that overlooked the beach. It was amazing! We had an impromptu night out when we headed to this fabulous yacht our friend’s mother owns. 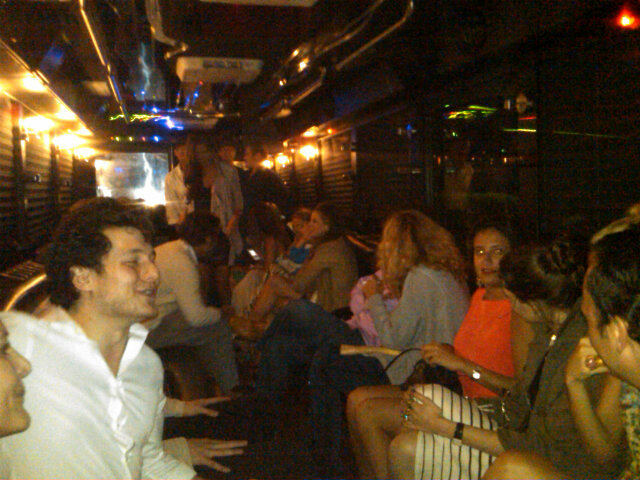 After a few cocktails and appetizers, we hopped onto a limo bus and went to see my friend’s band, Born Again Baldwins. It was so unique because they were a combination of rock and rap. 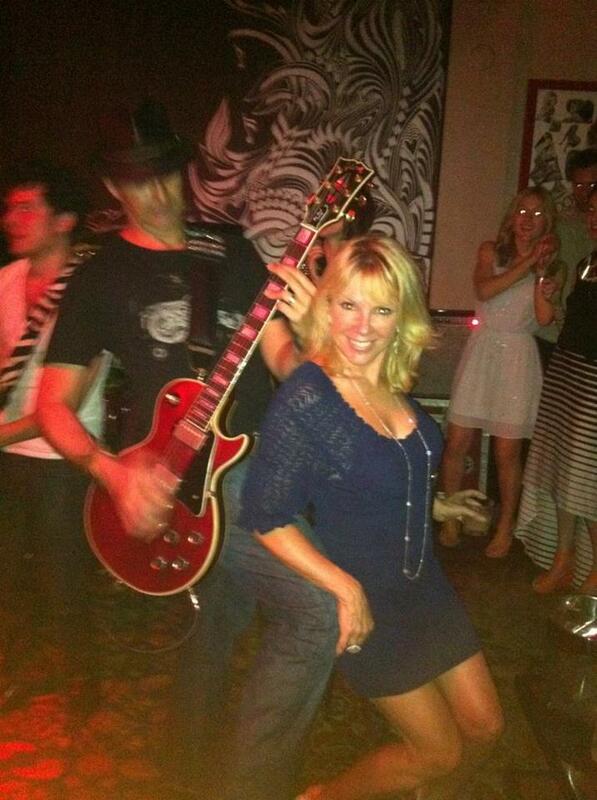 We danced all night long! My feet hurt for days! On our last day there, Mario and I were able to escape for some alone time to Fontainebleau’s Lapis Spa for a couples massage. You know me, I can’t sit still! This was the best most relaxing massage I have ever had. I couldn’t move for the rest of the day! Overall, it was such a great weekend for all of us. It’s hard to get back into the swing of real life but Mario, Avery and I are all back to working our butts off…until our next escape!